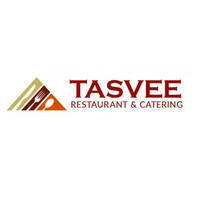 Feast on a wide selection of Indian food at Tasvee Restaurant. Classic dishes such as chicken biryani, curry mutton, a variety of murthabak, roti, and dosa are available. Make some room in the stomach, cause this one's a mouthful!